Book direct on the Holiday Inn – London Stratford City official site for the best rates. For the latest pictures visit the Instagram feed. 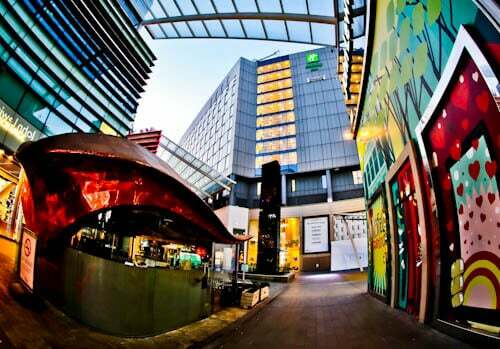 Holiday Inn Stratford London is part of one of the largest city shopping malls in Europe. For this reason, you’ll never be short of eating or shopping options. In addition, it’s opposite the London Olympic stadium which is now the home of West Ham football club. That’s not to mention it’s a 5 minute walk from Stratford Station which is in Zone 2 of the London Underground. 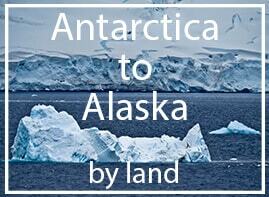 The best way to arrive is by Tube which is a 5 minute walk from the hotel. As a matter of fact, several lines pass through Stratford Station. The Central Line, Jubilee Line, London Overground as well as the DLR. Alternatively, paid parking is available but I highly recommend you take the train. 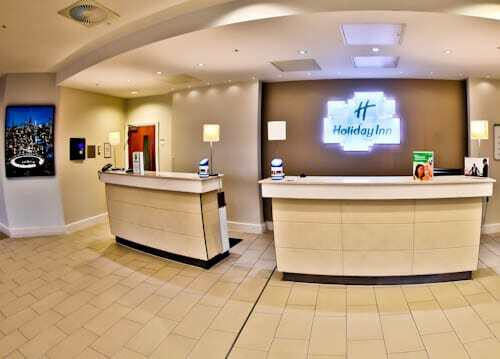 At check in you’ll receive a friendly welcome to the Holiday Inn, London Stratford City. Not only will the staff efficiently check you in but they’ll also explain the hotels facilities. Moreover, now is a good time to ask if you have a questions about the local area. Adjacent to reception is a painting of the London Olympic stadium which you can actually see out of the window! Finally, adjacent to reception are public computers and a printer which you have complimentary access to. 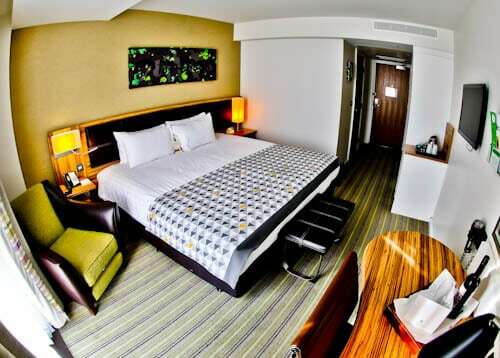 The guest rooms at the Holiday Inn London Stratford City are both spacious and cosy. In addition, they feature a flat screen TV with several channels. The complimentary hotel WiFi also has a strong signal in the room. Lastly, when you check in, I highly recommend you request a room with a city view. 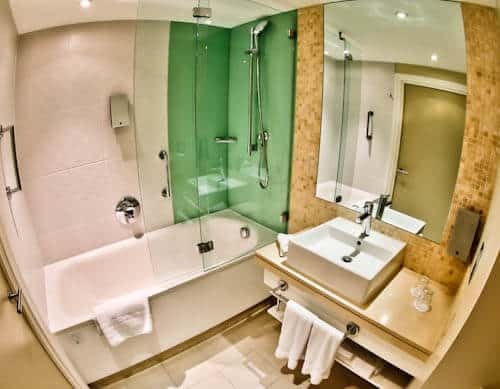 The sparkling clean ensuite bathroom comes with all expected amenities. Furthermore, there is a hair dryer! 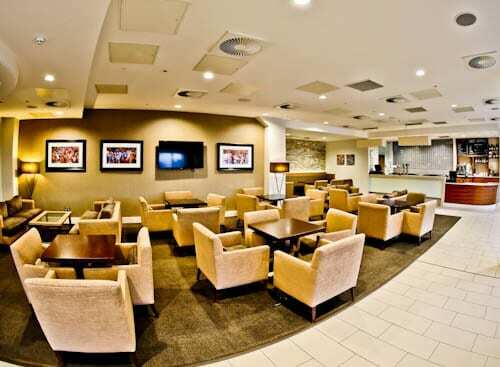 The hotel features its own bar which is on the 3rd floor adjacent to reception. As you would expect, the stadium bar is themed on the London Olympic stadium which you can see out of the window. On a nice day you may sit out on the terrace. Here you can witness a sunset over the famous London landmarks. Did you know the hotel is a short tube ride away from the O2 Arena, London Excel, central London as well as Canary Wharf? Famous landmarks you can pick out in the skyline are, The Shard, Walkie Talkie, O2 Arena and of course the Olympic Stadium. The hotel is home to the restaurant Twenty Twelve. Of course, the London Olympics were held this year which is the inspiration for the name. 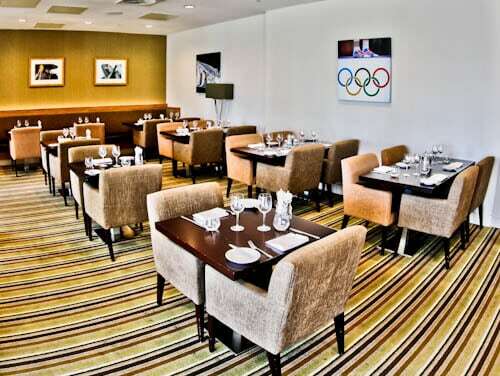 Additionally, there are some London Olympics inspired pictures displayed throughout the restaurant. 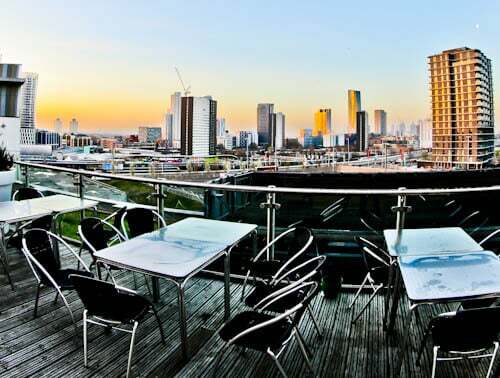 You can either eat inside or on the terrace, both offer panoramic views over London. The hotel is meters from the London Olympic stadium where so much history was made. What more motivation do you need to head to the gym? Although there are running machines in the gym, why not go for a run around Queen Elizabeth Olympic Park? That would be one of the most memorable runs of your life! 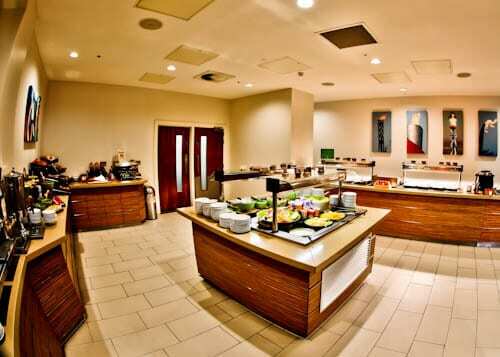 Have you ever enjoyed a breakfast buffet at a Holiday Inn before? There is a huge selection of well prepared food which will set you up for a day exploring London. Alternatively, it will give you the required energy to watch your team play in the London stadium. Again, the breakfast buffet area is decorated with Olympic themed pictures. Are you visiting London as a tourist to see the famous sights? As a football fan to visit the London Stadium? 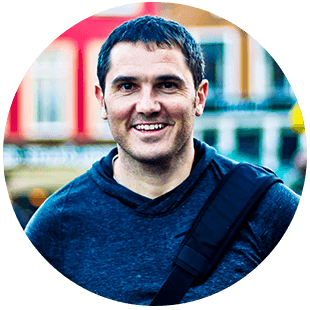 Are you visiting to attend an event at the O2 Arena? Or are you on business to visit the Excel? 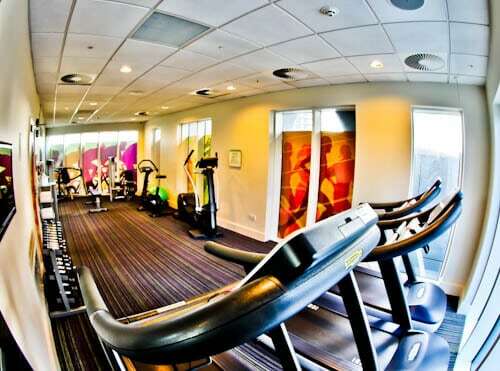 Whatever your purpose in London, the Holiday Inn Stratford City is perfectly located. Book direct on the Holiday Inn – London Stratford City official site for the best rates. For the latest pictures visit the Instagram feed. Read about the London Stadium Tour.